We are fast approaching the day of reckoning for all the internet’s tipsters and speculation starters, and we’re only just days away, rather than weeks or months, until Apple introduce us to the sixth-generation iPhone, allowing us to see for ourselves how many rumors will actually come true. With that said, the random rumor roundabout is still pumping out possible inclusions and specifications for the highly anticipated new iPhone, with the new dock connection setup being the latest to be shown the treatment. 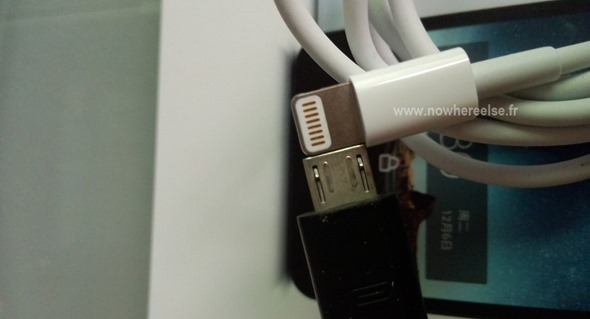 A number of newly emerged images show the smaller 9-pin dock connector, which we strongly believe Apple will integrate into the new iPhone and additional iOS devices going forward. The debate surrounding a smaller dock connector has been there from the beginning and leads us to believe that this is something we can definitely expect to see as part of any new iOS-based mobile device such as the new iPhone or any new iPod touch or iPad. 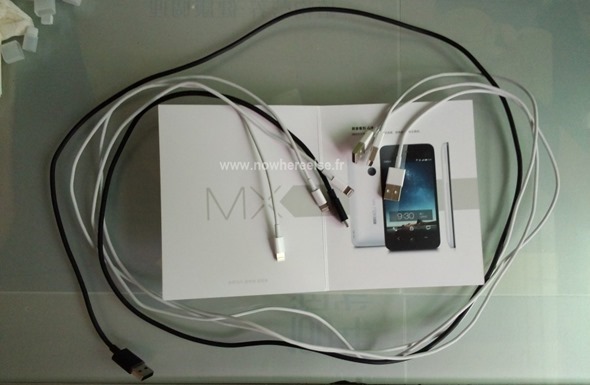 The images of the purported dock connector show the component side-by-side with what looks like a Micro USB cable, showing that the two connections are almost identical in size. As is always the case with the emergence of images like these, it can never be officially verified and we will never really know if the parts and components being shown are truly official parts of the new device. The proof is in the pudding so to speak, and will require the actual iPhone to be announced and launched before we can determine what was fact and what was fiction. Although there are some initial concerns about the validity of these images due to the fact that they contain some pretty blatant advertising for a Chinese electronics company, they do seem to match the photographs of the same part that we have seen multiple times in this product’s run-in period. 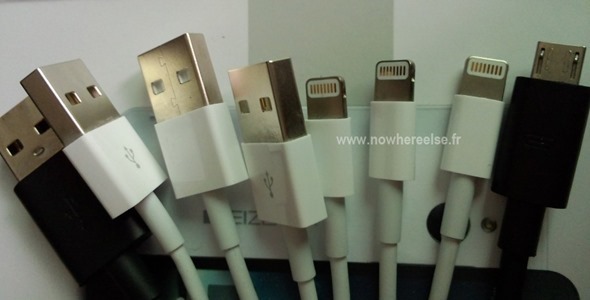 One of the supposed benefits of Apple moving to the new smaller dock connector is the versatility that it will bring to consumers. The exposed 8 pins on the new cable sit within the ninth pin and allows the connection to be made entirely independent of orientation. Although only a tiny, and perhaps an inconsequential issue, I’m pretty sure that we have all gotten a little angry when trying to charge our iPhone only to find we are slipping the 30-pin cable in the wrong way. This problem will be alleviated with the new setup. With the event taking place on September 12th, it’s now a matter of days until we know all the facts.